The gallery is not able at this time to accommodate sculptures, unless they can be mounted on the wall. 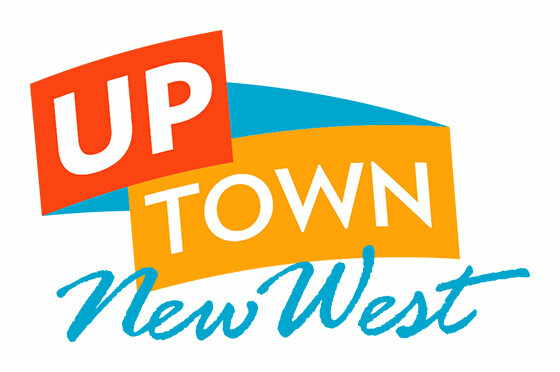 The proposed work of art must not have been showcased in New Westminster in the preceding 12 months, nor (upon acceptance) be displayed in any other New Westminster gallery during the exhibiting year. Deadline for submissions is June 24th 2018.